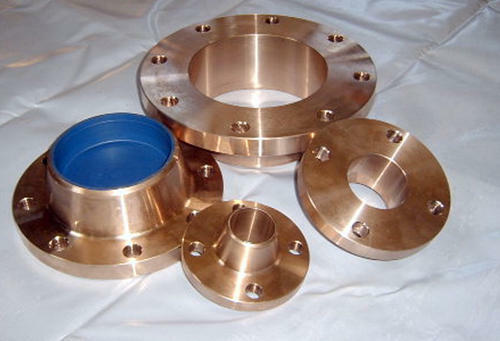 Prominent & Leading Exporter from Mumbai, we offer non ferrous flanges. We are an internationally renowned trader of best quality Non Ferrous Flanges, which are popular amidst the clients for durability and trouble free continuous performance. We offer these nickel alloy flanges in host of sizes, length and thickness to fulfill the clients' demands. We also offer them in different customized dimensions. In Form: SORF, WNRF, BLRF, SWRF, LAP Joint, Threaded, Reducing Etc. Looking for “Non Ferrous Flanges”?